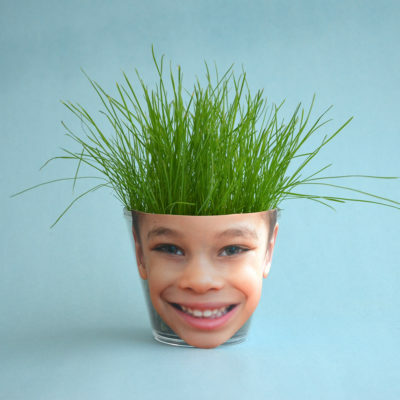 Your kids will love to watch their “hair” grow with this springtime project. The fairies come to life in Springtime with this miniature photo fairy land. Tip: You may want to cover cups with plastic wrap until seeds begin to sprout.